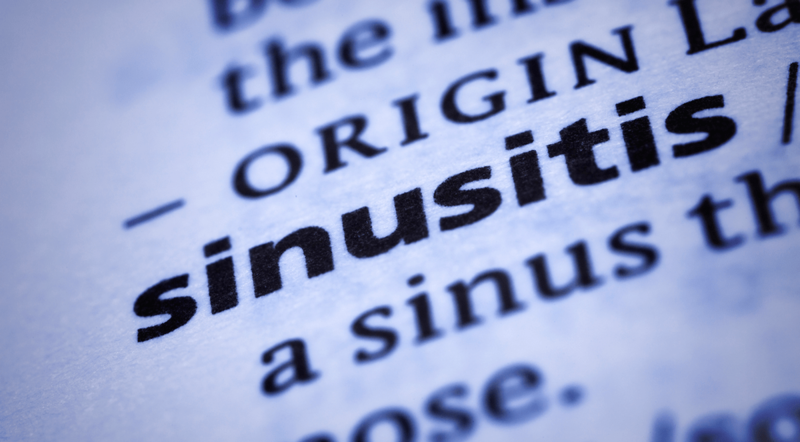 Despite advances in cardiopulmonary resuscitation (CPR), survival and recovery for patients receiving this care remain suboptimal, according to recent reports. Studies indicate that early and effective CPR can improve survival after cardiopulmonary arrest, but out-of-hospital and in-hospital providers often have difficulty performing high-quality CPR. Research has shown that providing poor-quality CPR has similar outcomes to not performing CPR at all. 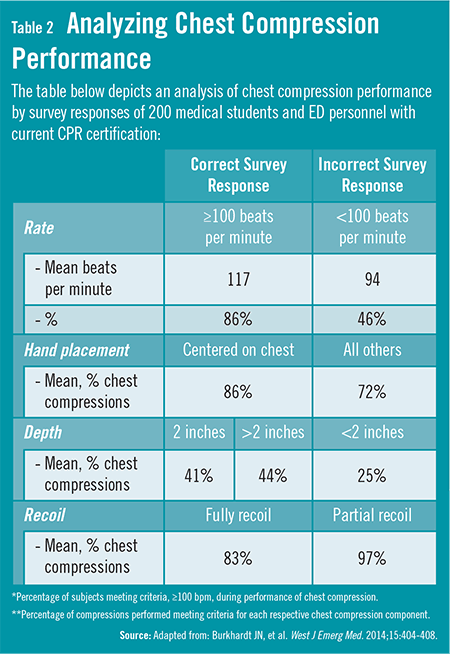 Recent recommendations have focused on chest compressions as an important focus to optimizing CPR, and some of the specific components of these compressions—including rate, depth, and recoil—have been found to affect outcome measures. “Chest compression technique in CPR is important,” says Thomas E. Terndrup, MD. “While ED personnel are trained in effective CPR techniques, they often struggle to perform chest compressions that adhere to American Heart Association (AHA) guidelines for CPR and emergency cardiovascular care.” Studies have also shown that knowledge of these guidelines and motor skills for CPR are not well retained, even within a year of training. However, other factors may improve performance, including having more CPR training and having more experience performing CPR. Dr. Terndrup and colleagues had a study published in the Western Journal of Emergency Medicine that evaluated CPR knowledge and how well chest compressions were performed by a group of in-hospital providers with different levels of training and experience. “Most studies evaluating the performance of CPR have looked at personnel who provide care outside the hospital,” Dr. Terndrup says. “We wanted to see how well medical students and ED personnel with current CPR certification knew and understood CPR parameters and how this knowledge affected performance of chest compressions.” Dr. Terndrup noted that it was his most sincere pleasure being able to work with the medical students’ emergency medicine interest group and appreciated the support for these studies supplied by the Emergency Medicine Foundation. For the study, researchers collected data regarding compression rates, hand placement, depth, and recoil with a questionnaire. They then assessed CPR performance using 60 seconds of compressions on a simulation mannequin. According to the findings, almost all participants correctly identified parameters for compression rate and recoil, but fewer than 60% could do so for hand placement, and less than 75% could identify parameters for depth of compressions (Table 1). The study team also observed differences in performance outcomes. Those who identified an effective rate of 100 or more beats per minute performed compressions at a significantly higher rate than those who identified an effective rate of 100 or less beats per minute (Table 2). Study participants who correctly identified hand placement performed significantly more compressions that were adherent to AHA guidelines than those identifying incorrect placement. The study team observed no significant differences in depth or recoil performance based on knowledge of the guidelines. “When providers perform CPR in the hospital, it’s critical that they’re adequately trained in performing the proper techniques,” says Dr. Terndrup. “Our study showed that CPR knowledge has a significant impact on performance for at least some components, namely chest compression rate and hand placement.” There was also variable retention of guidelines. Rate and recoil parameters were correctly identified by almost all participants, but deficiencies in knowledge for depth and hand placement were also seen. This may indicate the need for enhancing psychomotor aspects of chest compression. Dr. Terndrup says that despite poor knowledge of guidelines for hand placement, this component was performed unexpectedly well. According to the study, several investigations have been conducted on the effectiveness of different teaching methods for CPR training and knowledge retention. These studies have suggested that additional and/or more frequent training may be required to improve retention of guidelines, both in knowledge and performance. As the quality of chest compressions influences the efficacy of CPR, more frequent reinforcement may be needed to ensure consistent, effective performance. Burkhardt JN, Glick JE, Terndrup TE. The effect of prior cardiopulmonary resuscitation knowledge on compression performance by hospital providers. West J Emerg Med. 2014 Apr 4 [Epub ahead of print]. Available at: http://escholarship.org/uc/item/0kg4m6cx. Brown TB, Dias JA, Saini D, et al. 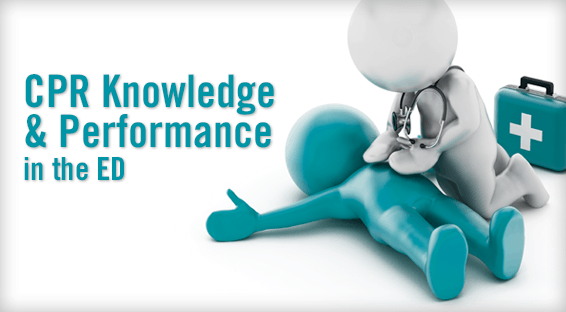 Relationship between knowledge of cardiopulmonary resuscitation guidelines and performance. Resuscitation. 2006;69:253-261. Field JM, Hazinski MF, Sayre MR, et al. Part 1: Executive summary: 2010 Guidelines for cardiopulmonary resuscitation and emergency cardiovascular care. Circulation. 2010;122:S640-S656. Sarac L, Ok A. The effects of different instructional methods on students’ acquisition and retention of cardiopulmonary resuscitation skills. Resuscitation. 2010;81;555-561. Losert H, Sterz F, Köhler K, et al. Quality of cardiopulmonary resuscitation among highly trained staff in the emergency department setting. Arch Intern Med. 2006;166:2375-2380. Thomas Terndrup, MD, has indicated to Physician’s Weekly that, for the past 10 years, he has or has had no financial interests to report. He notes that in the past he has received grants/research aid from many sources, including the NIH, CDC, American Lung Foundation, American Epilepsy Foundation, Emergency Medicine Foundation, and other organizations.